Giant Robots | Kill All Monsters! 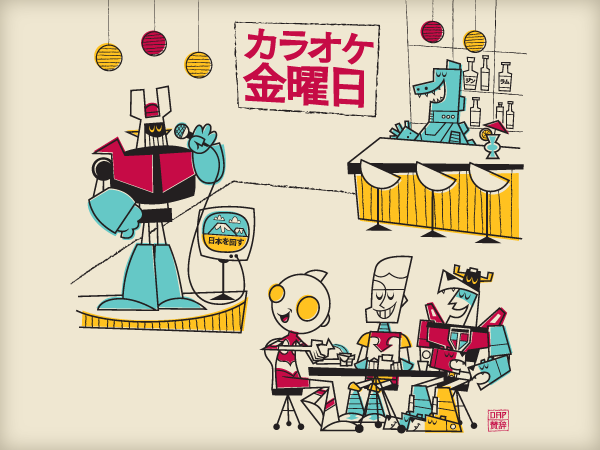 This entry was posted in Giant Art, Giant Robots on March 19, 2012 by Michael May. Prisoner of the Giant Robot! 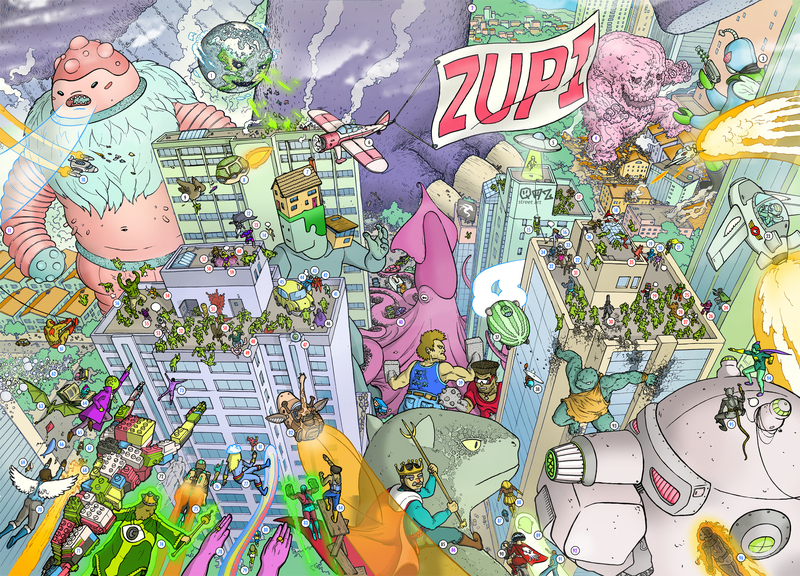 This entry was posted in Giant Art, Giant Comics, Giant Robots on March 15, 2012 by Michael May. This entry was posted in Giant Art, Giant Robots and tagged superheroes on March 7, 2012 by Michael May. Less limited, color Kill All Monsters prints! 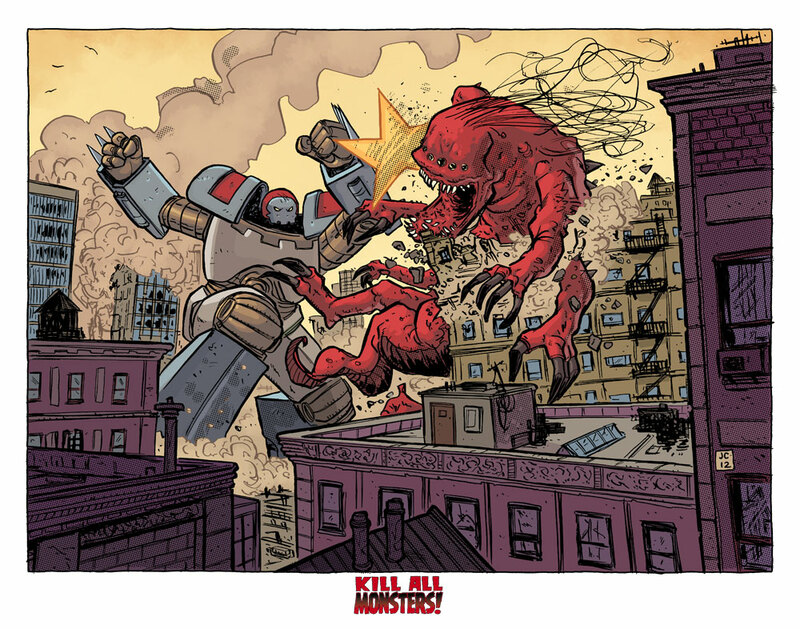 As promised, here’s the color version of Jason’s Kill All Monsters print, also debuting this weekend at the Image Expo. If you’ll be there, you can find Jason at the New Reliable Press table (#306); also the home of Kill All Monsters‘ awesome letterer, Ed Brisson. This entry was posted in Giant Art, Giant Monsters, Giant Robots, Giant Things to Buy, KAM! News and tagged appearances, conventions on February 22, 2012 by Michael May. 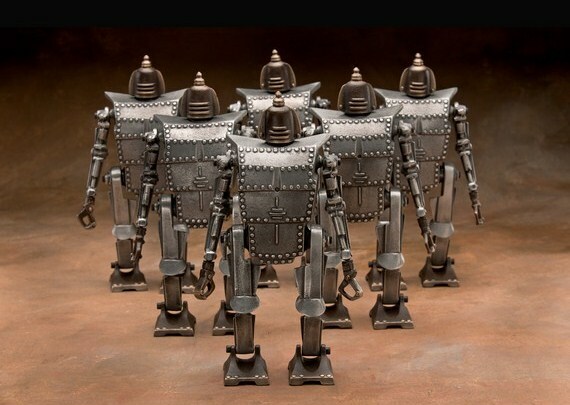 This entry was posted in Giant Art, Giant Robots on February 17, 2012 by Michael May. 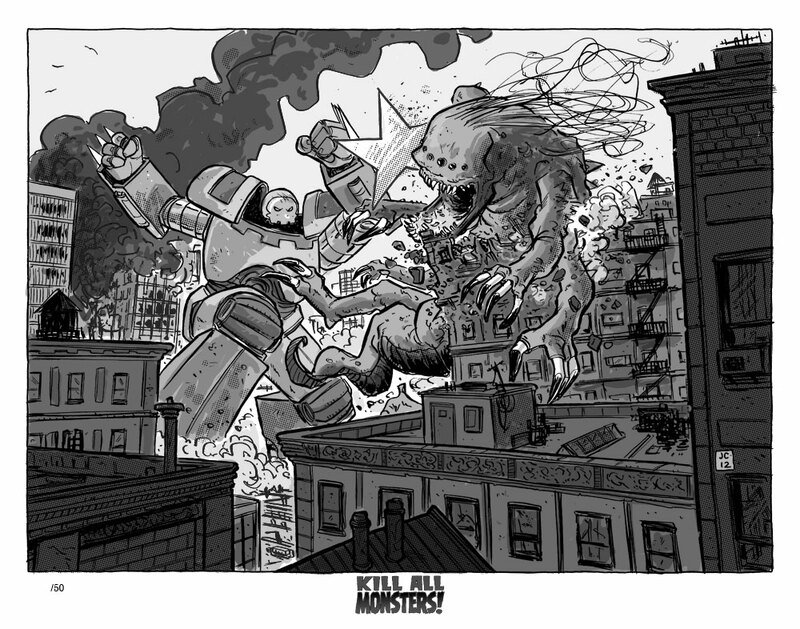 This entry was posted in Giant Art, Giant Monsters, Giant Robots on January 31, 2012 by Michael May. Jason has a couple of options for buying the Kill All Monsters! Chapter One ashcan from his store, one of which includes a dandy sketch card like this one. It might be late to order it as a Christmas gift, but it’s never too late to get one for yourself! 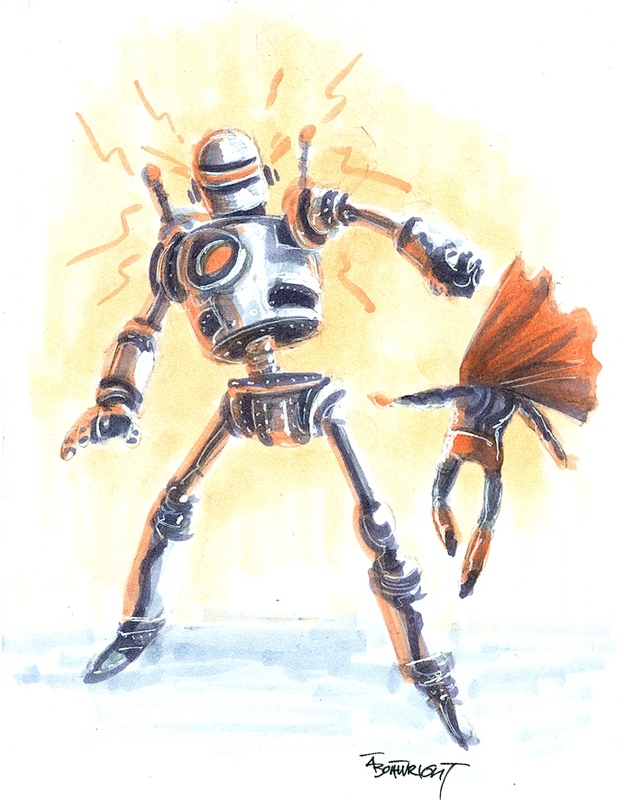 This entry was posted in Giant Art, Giant Robots, KAM! 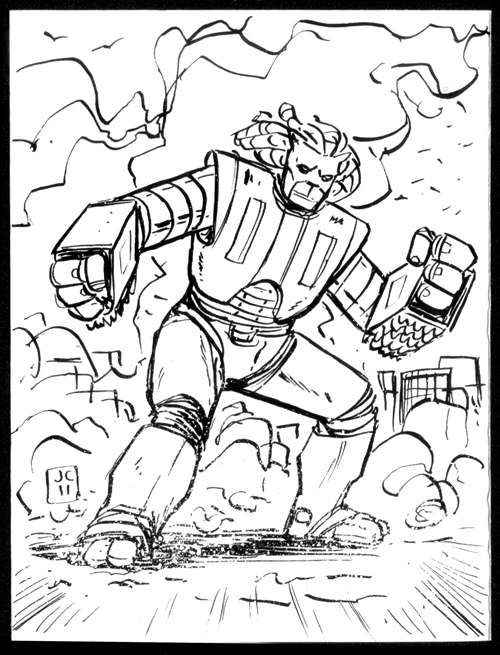 News and tagged ashcan, jason copland, sketch cards on December 19, 2011 by Michael May. 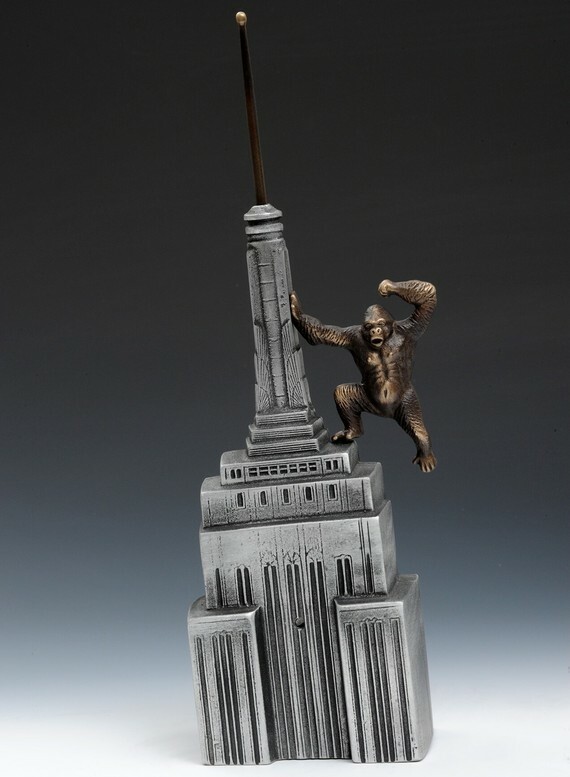 This entry was posted in Giant Art, Giant Monsters, Giant Robots and tagged king kong on December 15, 2011 by Michael May.